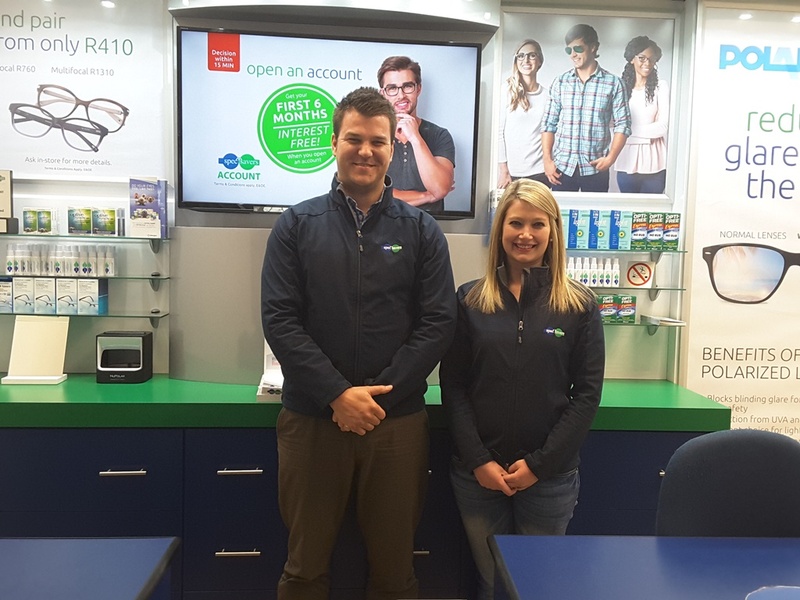 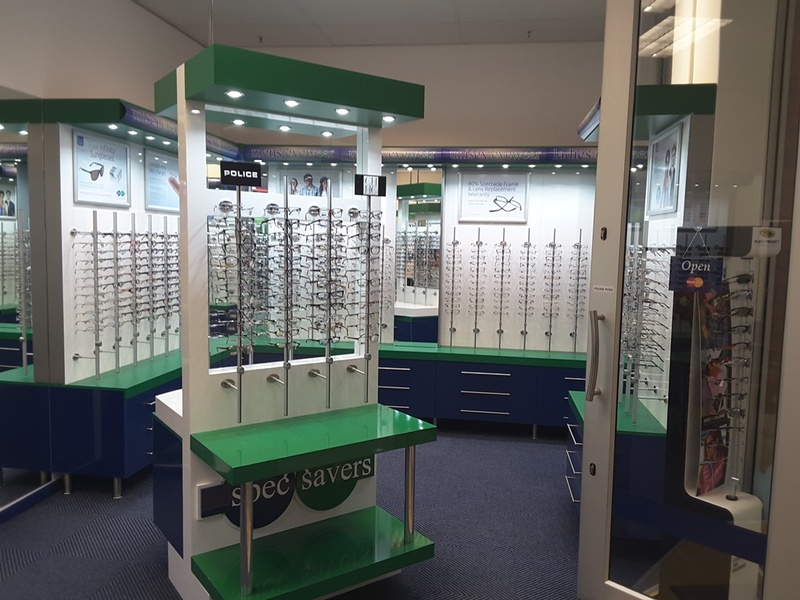 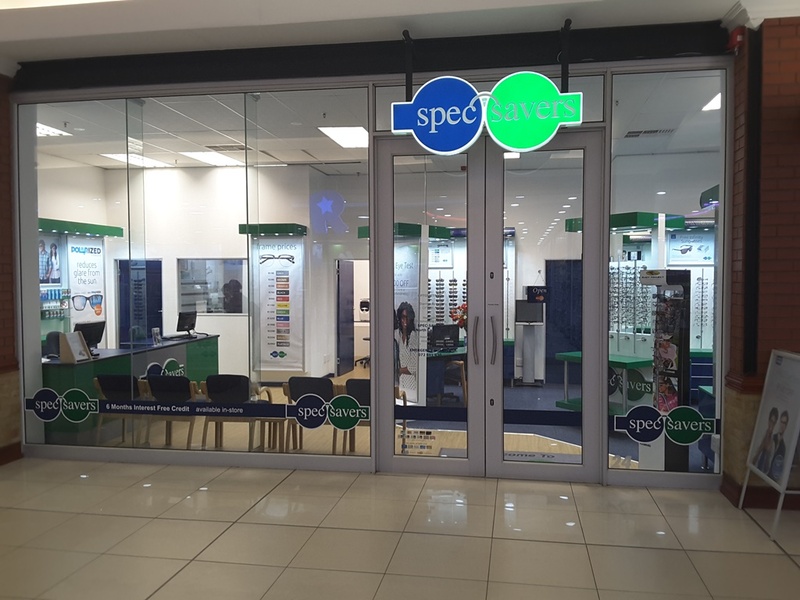 At Spec-Savers North Cape Mall we have 2 qualified Optometrists who have people skills, a passion for the profession and professionalism. 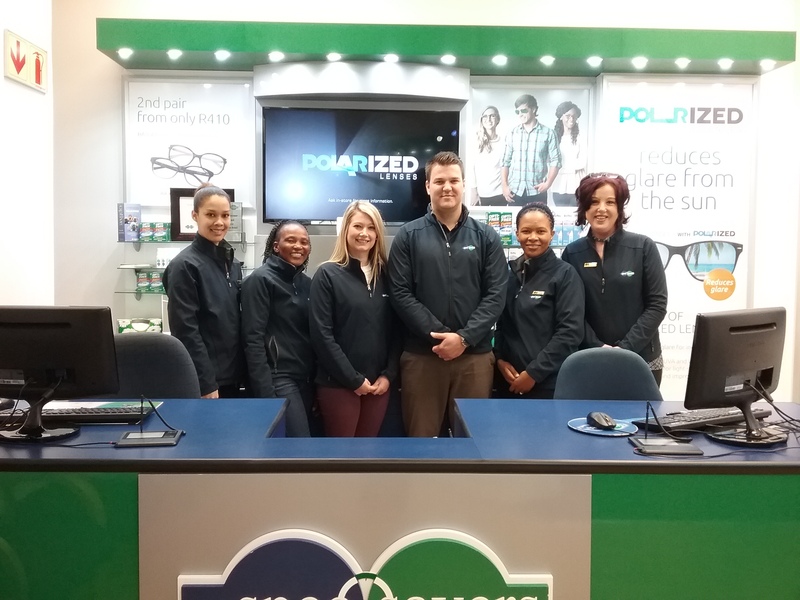 We opened in June 2008 and have grown to a staff compliment of 6, including our Optometrists. 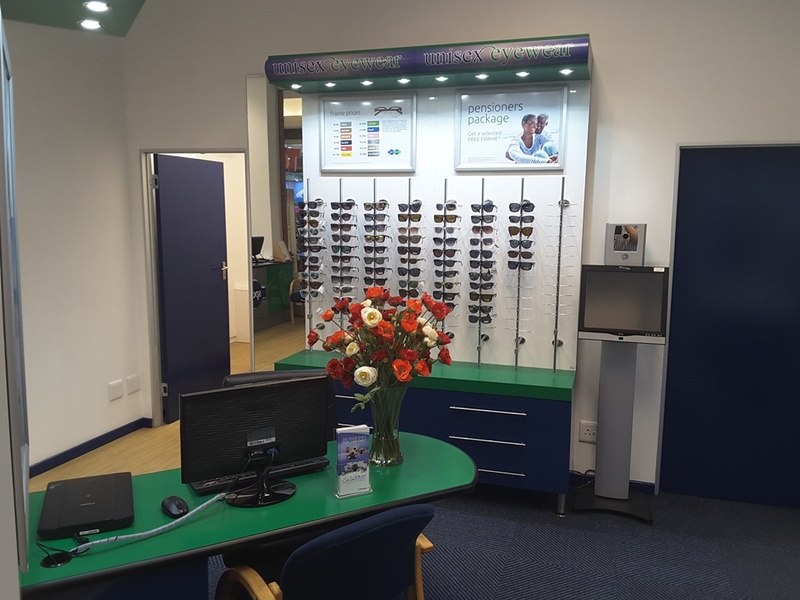 When you visit us, you will realise that our patients are our number one priority, so we strive to give them nothing less than the best when it comes to vision care and service. 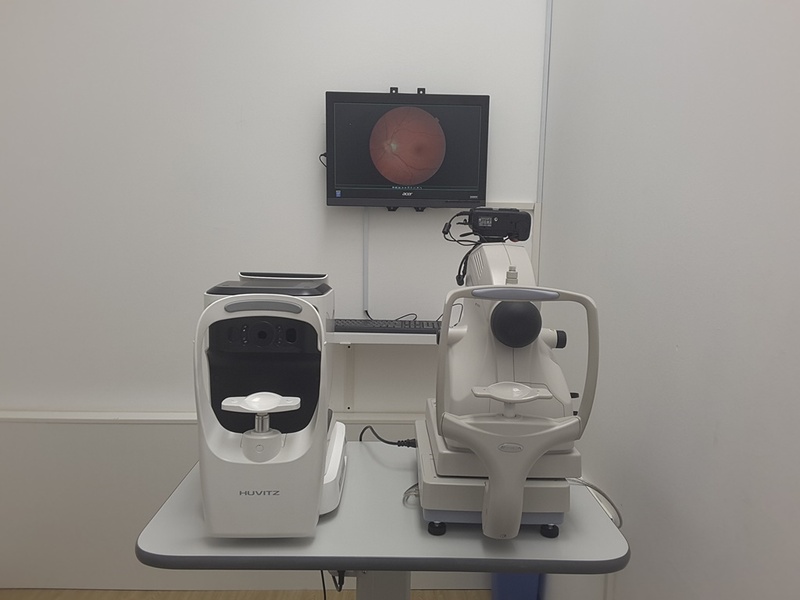 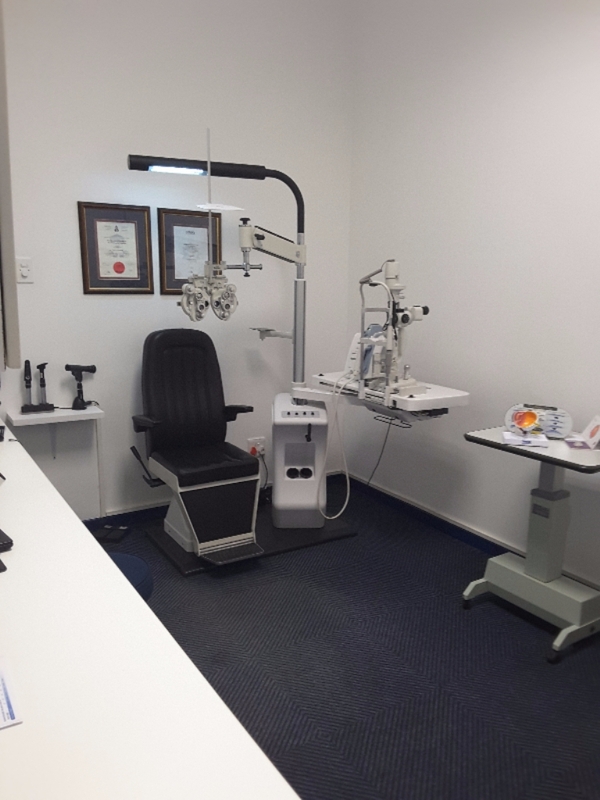 You will be treated in one of our 2 testing rooms and should you need additional testing we are also able to offer our patients a Fundus camera, Auto-Refractor and a Pan-optic Ophthalmoscope. 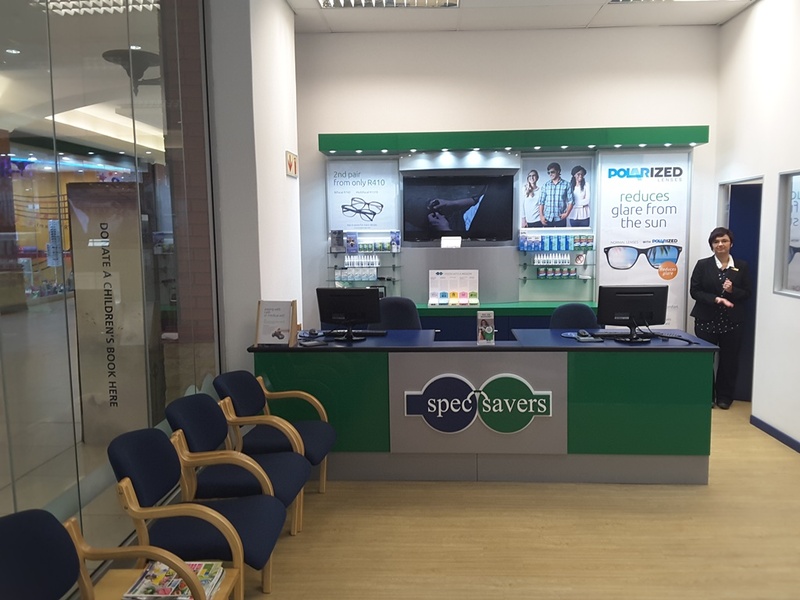 Why not make an appointment online at Spec-Savers North Cape Mall today to meet our Friendly team!